Spike. More BtVS artwork on Arthelius Spot. 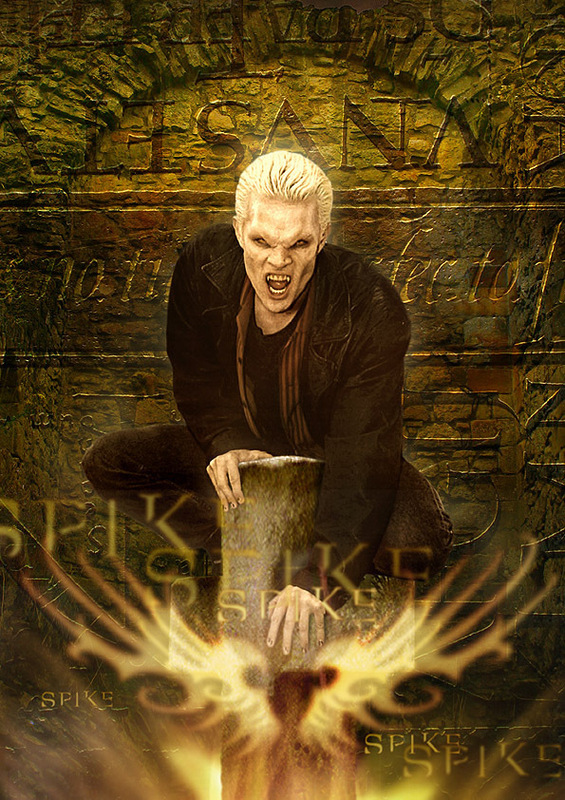 HD Wallpaper and background images in the Buffy the Vampire Slayer club tagged: buffy the vampire slayer vampire spike james marsters arthelius artwork. This Buffy the Vampire Slayer fan art contains fire, flames, and inferno. There might also be sign, poster, text, and chalkboard.